Many organizations rely heavily on websites and applications that use Java – and this widespread use means hackers have a lot to gain from learning to exploit Java’s vulnerabilities. Understanding the most common Java vulnerabilities is key to ensuring your security. 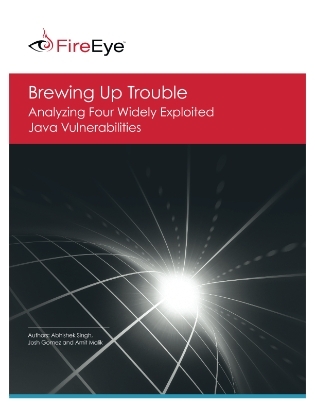 This informative guide explores the technical details of the four most common Java vulnerabilities and outlines each step of the infection flow. Read on to learn what makes Java so easy to exploit and how you can use Java safely.